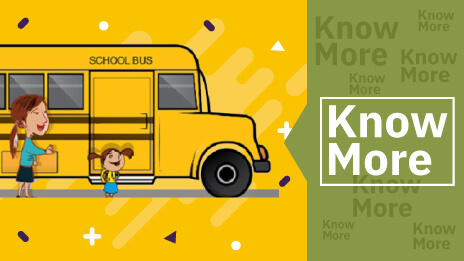 School buses are the main mode of transportation of students to and from school. Approximately half a million buses transport around 25 million students each day of the school year in the USA. Buses transport an average of 50 students as opposed to a passenger car which on an average transports only 2 students per car. School buses thus save billions of gallons of fuel and a proportionate amount of dollars. Majority of the buses are fuelled by diesel. Diesel emissions and its effect on health and environment are of major concern around the world. The environment protection agency (EPA) in US has bought in regulations for bus emissions to reduce pollution in the environment. This in turn has made school authorities look for other viable eco-friendly options. Diesel emissions are highly toxic and pollute the environment. 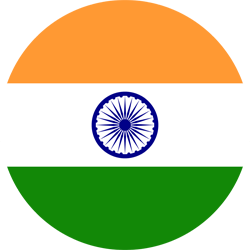 Particulate matter includes small solid or liquid particles found suspended in the air. Inhaling this air is hazardous to drivers and students cause breathing problems. Nitrogen oxide emissions when mixed with moisture and air make tiny particles when inhaled cause bronchitis or heart disease. Carbon monoxide or green-house gas absorbed in large quantities might prove lethal. They replace the oxygen in the red blood cells. Non-methane hydro-carbons produce smog. 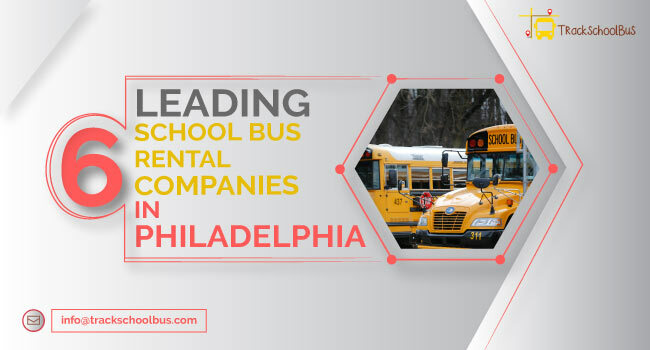 To circumvent these hazards to human health and environment, the EPA in conjunction with school bus manufacturers set higher emission level standards. Schools had to adopt ways to comply with these stringent emission standards for their buses.Using alternative fuel instead of diesel helped in promoting cleaner air and being eco-friendly. Emissions from diesel vehicles are harmful to humans, animals, flora and fauna, vegetation and the air in general. Emissions from diesel exhaust cause smog, haze, acid rain and other pollutants in the air. 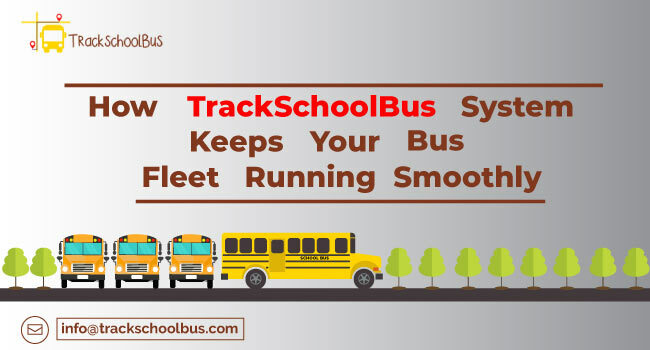 School buses mainly travel through busy roads, crowded cities, and residential areas and school zones. They make numerous trips, circulating in and out of avenues, exposing many people to the risk of inhaling the fumes. 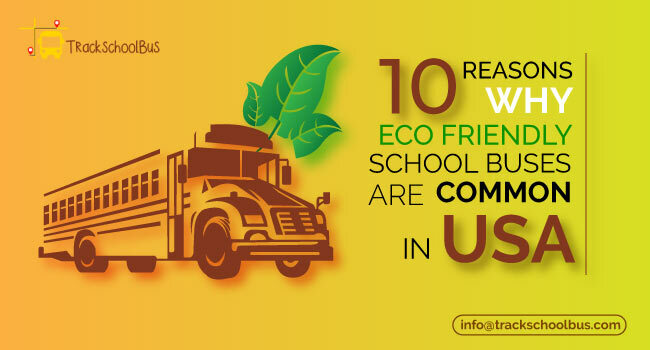 Large numbers of school buses shifting to alternative fuel will help to reduce these emissions to a zero level. This in turn will leave the environment and the air cleaner. Replacement of fossil fuels with alternative fuels, reduce use of earth’s natural resources which takes years to replenish. Breathing in diesel fumes leads to health problems like asthma, allergies and infections. Federal agencies have classified the emissions as a probable carcinogen. The students taking school buses were found to breathe in more particulates than students who used other means of transport. The air inside the school bus is found to be polluted than the air outside. The air inside is noxious by the frequent opening and closing of the doors. The bus emits pollutants into the air while idling. Children breathe faster than adults and their lungs are not fully developed. The particles inhaled settle in the airways and cause long term breathing difficulties. Low sulphur content diesel lowers the emission rate by 85%. Minimal limited exposure to this can be harmful. This one most important factor has lead to usage of alternative fuel. The most commonly used alternative to diesel is the low-level emission fuel propane. CNG and gasoline are also low-level emission fuels. The current best alternative is Electric buses. Since 2006 when EPA lowered emission levels, a good percentage of school buses started using propane as the fuel. The price of propane as compared to diesel was found to be 5 times cheaper. An excise tax rebate of 50 cents per gallon is applicable on propane. The fuel cost reduced considerably. CNG is cheaper and a considered option. CNG operated buses perform in comparison with diesel vehicles with the additional benefit of reduced emissions. Lesser availability and mileage are its drawback. 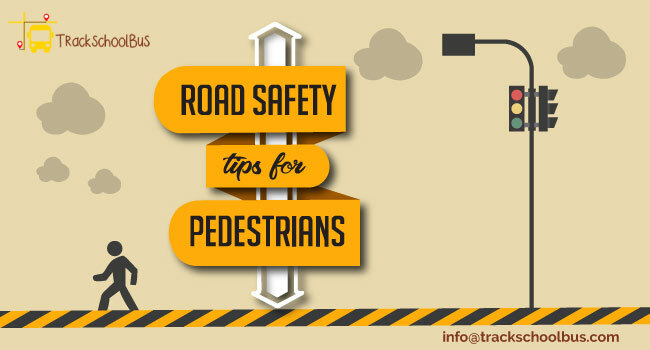 The safety factor in the event of an accident has placed it on the lower rung of options. Electric buses are expensive to purchase but cheaper to run. They are more efficient than conventional buses. Their drawback is the short driving range and long charging time. Improved performance, reductions in battery costs and longer driving ranges have currently made electric buses a viable option. 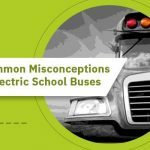 A study shows that if all school buses in America are replaced with electric buses, an average emission of 5 million tones of green house gases can be prevented. The price of a full propane bus is about $4000 more than a diesel bus. But given the long term use of a bus for an average of 15 years there still saving approximately $100,000 in running costs. Long term usage of buses is of primary concern to schools. 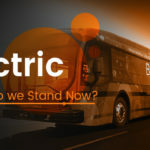 Electric buses are expensive to buy, but proves cost effective over the life-time of the bus, Use of electric buses can save fuel and maintenance expenses. Power for these buses can be tapped from renewable energy sources like solar, wind, hydroelectric, geo-thermal etc. Energy efficient and low emissions solutions become viable only over a time period. Initial costs involved being higher, EPA has suggested retrofitting and up-gradation of existing vehicles. Bus manufacturers advocate use of clean diesel which emits 85% less gases. The diesel buses are less expensive, low maintenance and long life machines. Buses using alternative fuel have quieter engines. Electric buses are swift and noise free while running. The students inside the bus, while speaking to one another, do not have to shout above the engine sound. Buses while running through residential areas do not pollute or disturb the neighborhood. Green-house gases are released by idling vehicles which pollute the air. Idling of school buses is inevitable and happens frequently in traffic jams and at bus-stops. The pollutants and carbon monoxide gases emitted into the air are harmful to the drivers, students and the general public. A new bus parked next to an idling old bus can also have high levels of diesel exhaust fumes. Schools should chart bus routes minimizing idle time and avoiding major traffic blocks. They should allow free flow of buses from the bus parking lot in school where the majority of time is spent idling. Alternative fuel has helped reduce this considerably. 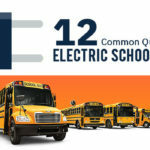 Some of the schools have electric buses to transport their students. Electric buses are about three times more expensive than a conventional bus. This is prohibitive for most of the school districts. 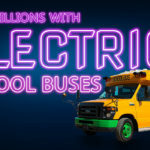 In some towns in USA, schools have purchased buses from the local utility electric company. In summer when the schools are closed, the utility company gets to use the buses. The buses are plugged into the grid and used to store surplus power for use whenever required. This arrangement benefitted both. 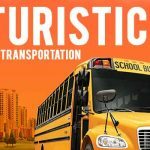 The schools saved around one third the cost of the bus and with an additional grant they were able to purchase an electric bus at almost the same price of a conventional diesel bus. This model is an incentive for the schools to use eco-friendly transport. Schools having old buses which do not comply to current emission standards can be retrofitted with newer engines to suit the fuel they propose to use. EPA and some school bus manufacturers jointly provide help to upgrade engines. 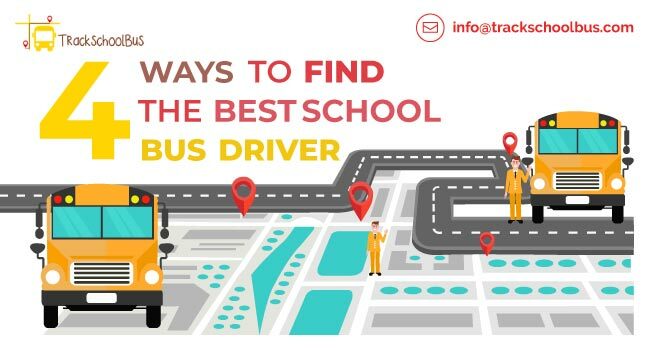 They assist and offer rebates to schools that cannot afford to change their fleet at one go. Since electric buses and propane buses are expensive, EPA has suggested use of clean diesel technology. The devices can be refitted with filters or devices to capture diesel particles or direct fired heaters to reduce idling. This campaign encourages use of eco-friendly buses. Reducing carbon emissions and usage of fossil fuel is the main aim. 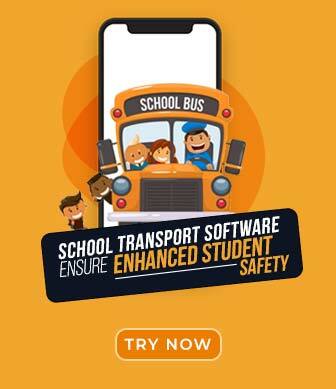 It advocates use of cleaner school buses by replacing, retrofitting and idle minimization. School buses reduce the number of cars on the roads going up and down to drop and pick children from school. This by itself reduces pollution on the roads. In addition to this, use of non-diesel buses help to reduce the emissions to zero levels resulting in a pollution free environment. 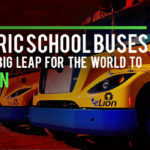 Electric school buses are seen as the future of eco-friendly transportation. Technological developments and citizen awareness of environmental pollution has urged the US to adopt eco friendly policies. By 2030 they expect to have zero emission traffic and cleaner air.